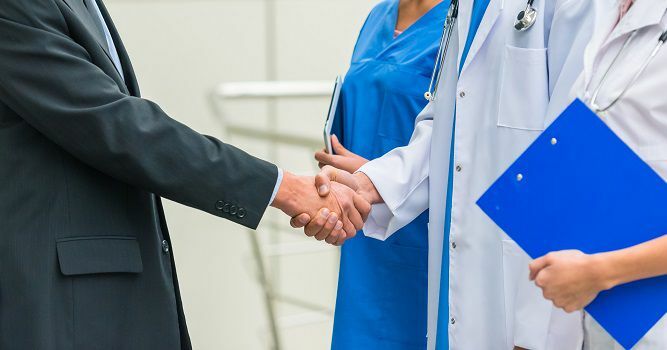 Healthcare M&A isn’t expected to slow down next year, according to a survey of healthcare executives by Capital One. In the next 12 months, 42 percent of executives expect M&A activity to be higher, while 48 percent expect it to remain the same. Only 10 percent believe M&A will be lower... Read the full article here.